★ Our school received funding, what should I do next? ★ What sports can we choose to deliver? Who will deliver Sporting Schools? What are the program parameters for Sporting Schools? ★ How do I book a sports package? Schools: What is a sports package? What is a teacher-delivered sport package? ★ How will my grant application be assessed? ★ Primary Schools: Why has the grant assessment process changed? ★ Secondary Schools: How do I ensure I meet the program goals in my grant application? ★ How do I apply for funding? ★ When can I apply for funding? Special Schools: What funding can I apply for? ★ How do I complete my acquittal? ★ When can I submit my acquittal? Do I have to return any unspent funds? How does Sporting Schools work? 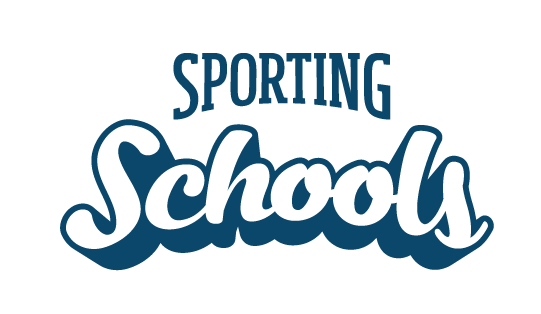 If my child’s school does not have Sporting Schools, are they permitted to attend one at another school? How can I contact Sporting Schools?